….and the difference is stark. I was heady then and now? Quiet acceptance. Being happy, well, that is all our own responsibility isn’t it? A year well done? In terms of work? Better than expected and really that is important to me as there are people depending on me..as I depend on them, of course. In terms of me? None the wiser and forever at sixes and sevens. Working hard? Yes, not crazy hard..but enough. Thoughtful people, yes, you are there and you know who you are and I do thank you for your thoughts and time! Time especially, I always feel that is the best gift. The day itself? 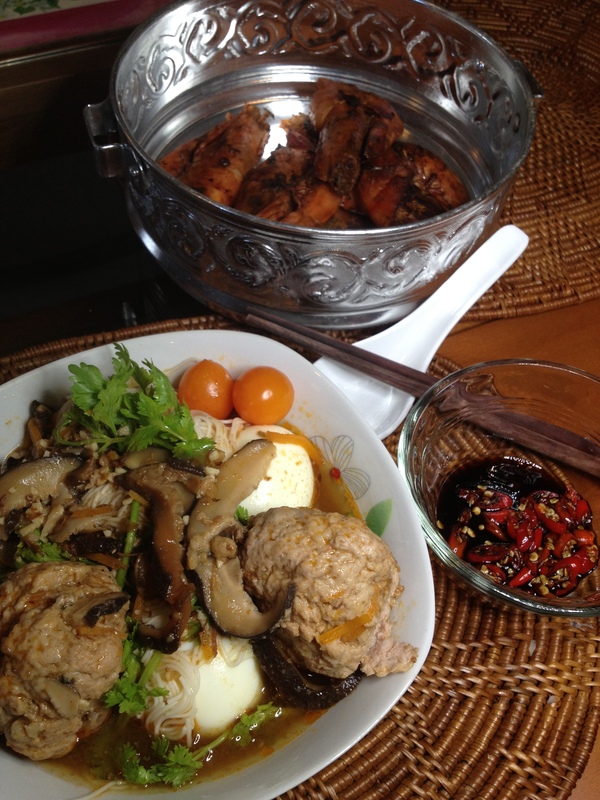 Was very simple, a very good home cook lunch and I fell asleep thereafter…oh the cook? Well? We had differences before for many years but all things come to pass..in the end, isn’t it easier to forgive and open up? And if I ever choose to kiss anyone? It is just because…..I’m not being overtly sexual, nor am I that hideous? Or yes? As for tomorrow? (later today actually), I will be tuning out on the world for a couple of hours. Fear?…I don’t have that. Regrets?…none whatsoever, I say what I mean and mean what I say and I always do as I say..so? ?